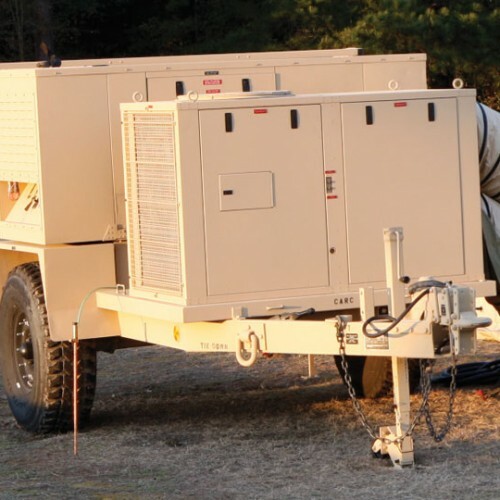 DRASH Intelligent Power Technology (IPT) is an advanced smart system enabling users to connect several digital trailer-mounted generators together to form a networked power microgrid. 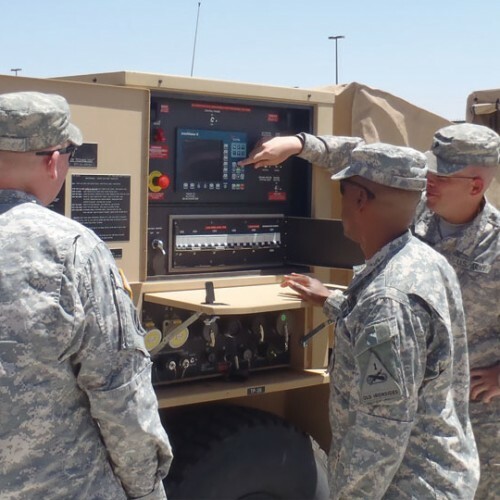 Once activated, each generator is automated to turn “on” and “off” based on real-time power demands and can be remotely monitored from inside a TOC, refocusing more soldiers on the true mission. 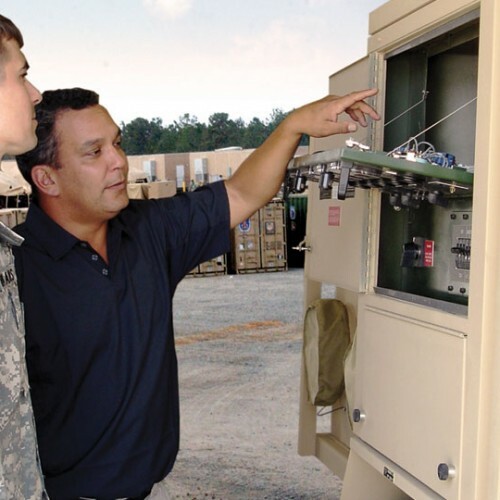 Not only does DRASH Intelligent Power Technology offer exceptional fuel savings, it reduces wear and tear and works everywhere you do. 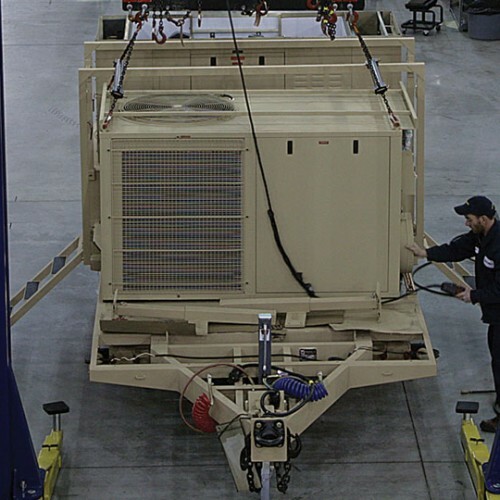 To learn more about how DRASH Intelligent Power Technology delivers more sustainable power for your needs and why more and more are moving away from analog-based generators to IPT contact one of our representatives or continue to the next section for more information.